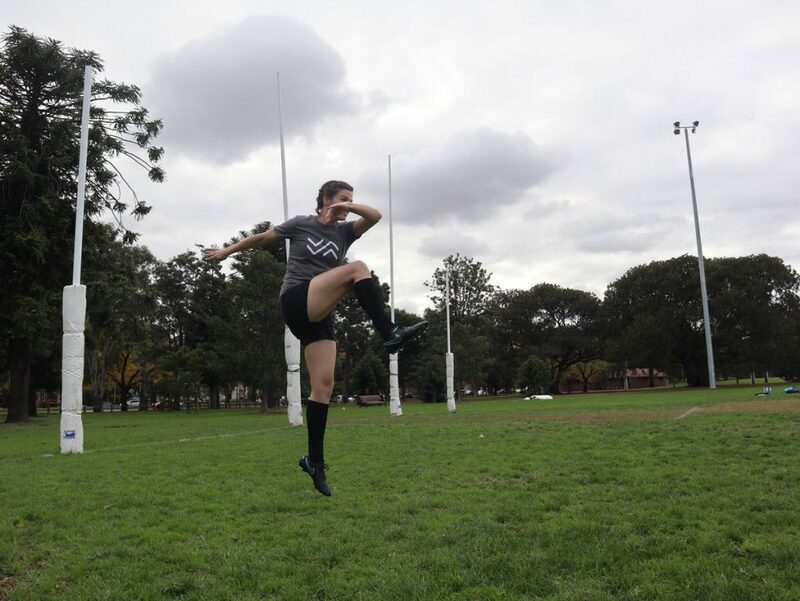 June 6, 2018 – Today AFL England unveiled Ida Sports as the Official Supporter of Women’s Footy in England. 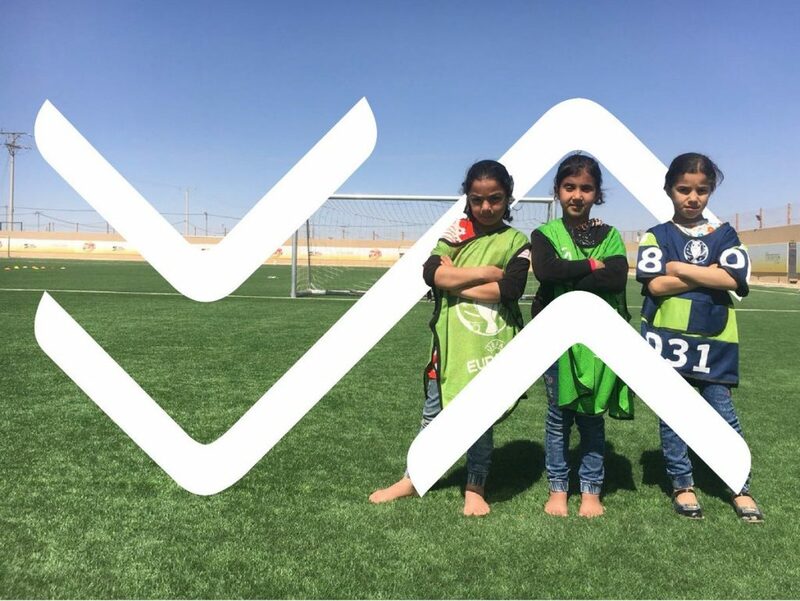 Founded in June 2017 by Laura Youngson, this announcement comes just days after they launched an Indiegogo campaign aims to create the world’s best football boot for women. Ida Sports believe that everyone deserves the best sports gear so they can be the best athlete they can be. AFL England president Jason Hill welcomed the partnership, saying that he looked forward to seeing what the future holds. “We’ve seen some really encouraging signs from the women’s game in England recently. Our England and GB sides continue to go from strength to strength, and the enthusiasm from our club sides to establish new women’s teams is really encouraging. The AFL Europe Championship 2019 Returns to London!